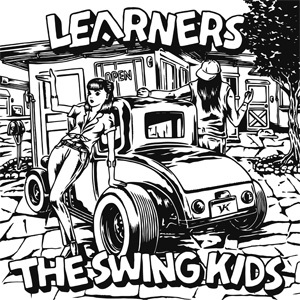 LEARNERS, THE SWING KIDS / split (7ep+cd) Niw! LEARNERS / More Learners (cd..
FRONTIER BACKYARD / The only..
LEARNERS, CHILDISH TONES / s..
VOLUME DEALERS, OLDER THAN D..
COMEBACK MY DAUGHTERS / Bore..
LEARNERS / More Learners (Lp..
FRONTIER BACKYARD / Morning .. THE PRACTICE / Howling at th..
MASTER / st (t-shirt) Hammer..
Noshow / st (Lp) Niw!